Every year between December and January I begin to see top ten lists from all over the cultural spectrum. Newspapers, magazines, websites, radio stations, TV shows, etc. all being to buzz with the best in music, movies, performances, and slew of other items from the year just past. I personally love top 10 lists (and I am sure I’m not alone), but I am also very curious about them. Why do we like them so much? In my meandering studies of human behaviour, I have often heard it mentioned that it is in our nature to want to classify things; to assign order to an otherwise unordered world. Take biological taxonomy – Aristotle began classifying species over 2000 years ago, and we continue to use the Linnaean system to name and order species. Where does that impulse come from? Why do systems of order seem to be so important to us? I am not complaining here – like I said, I love the top 10 lists. I am just curious about why humans seem to naturally gravitate towards this sort of behaviour. Does it connect to some sort of primal survival skill? Or is it something that has developed inline with our increasingly sophisticated social behaviours? Maybe at the end of the day, it’s just how we lend a hand to others in search of way to understand what we feel we already have a handle on. Photographers too, like to post top 10 lists for the year, and this year I am no different. I think part of this is a way to help people new to our work find an easily accessible starting point for viewing this art. I know that sometimes when I visit a photographer’s website I am overwhelmed by the number of images and often don’t know where to begin. But deep down, for me at least, the list provides an opportunity to revisit my work; to ask new questions, see opportunities, and continually challenge myself. Most importantly, it’s a chance to remember something special. So here are my favourites for 2010. I’d love to hear what you think, about this post and these images. Inside St. Mary’s Catholic church in Kitchener, ON. 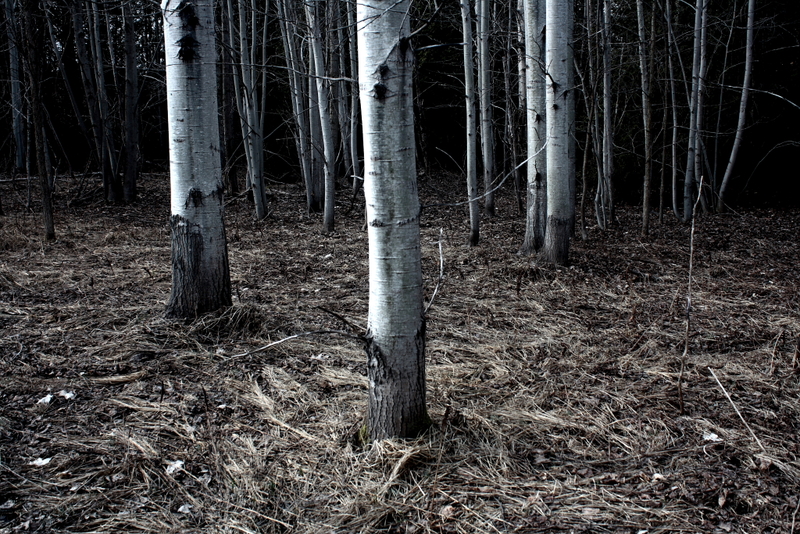 A stand of birch near the sugar shack at Gamble Farms. 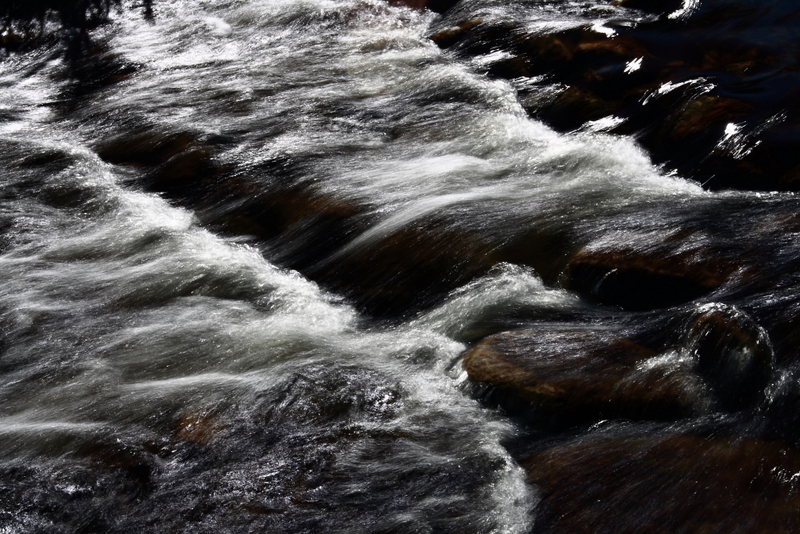 Rushing water on the Laurel Trail, Waterloo, ON. 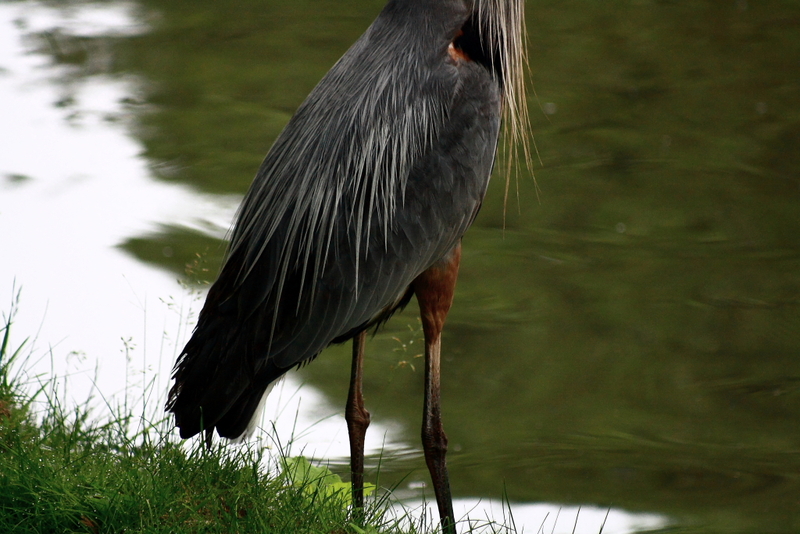 A heron on the shore of Victoria Lake, Kitchener, ON. 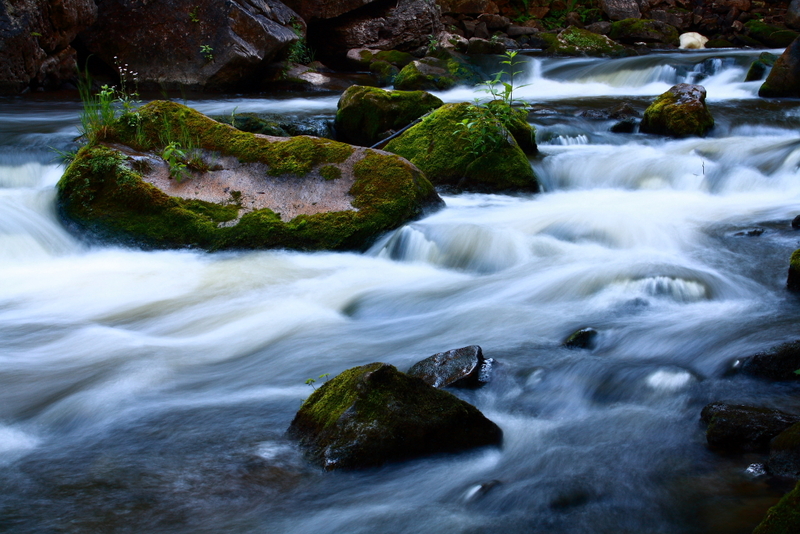 Down river at Inglis Falls, Owen Sound, ON. 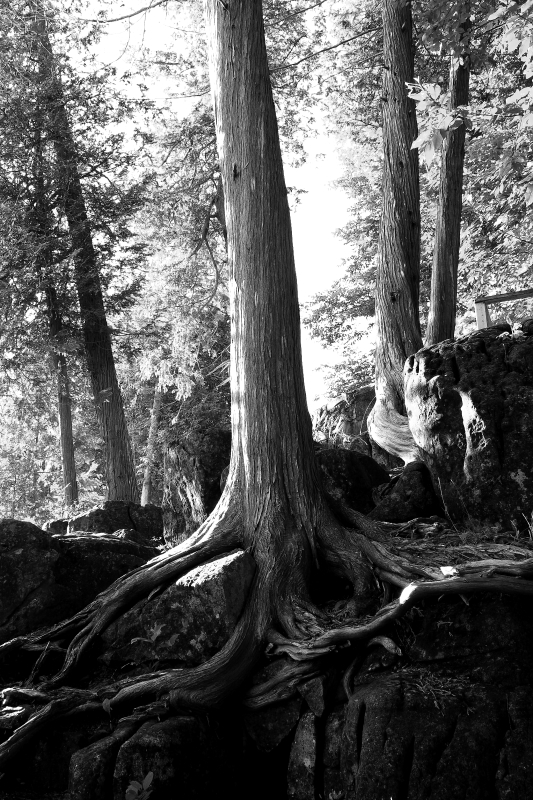 A tree growing on the rocky slopes near Inglis Falls, Owen Sound, ON. 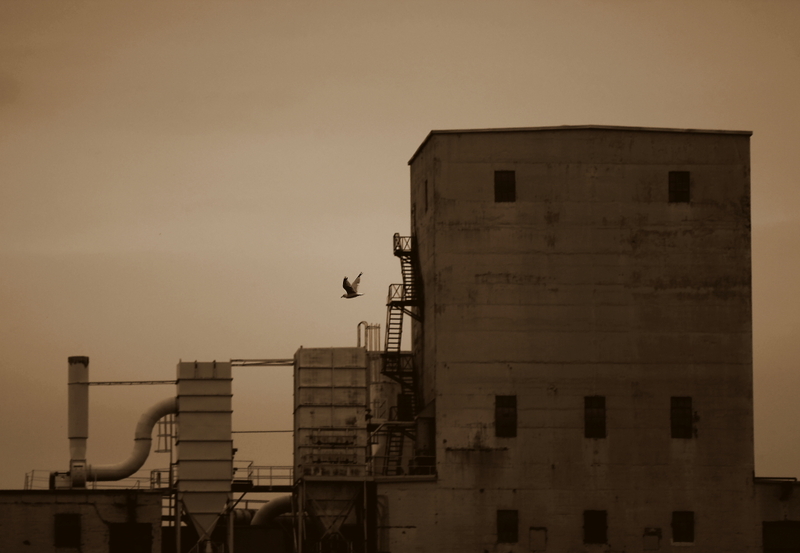 A sea gull soaring past the Owen Sound Grain Elevator during Summerfolk. 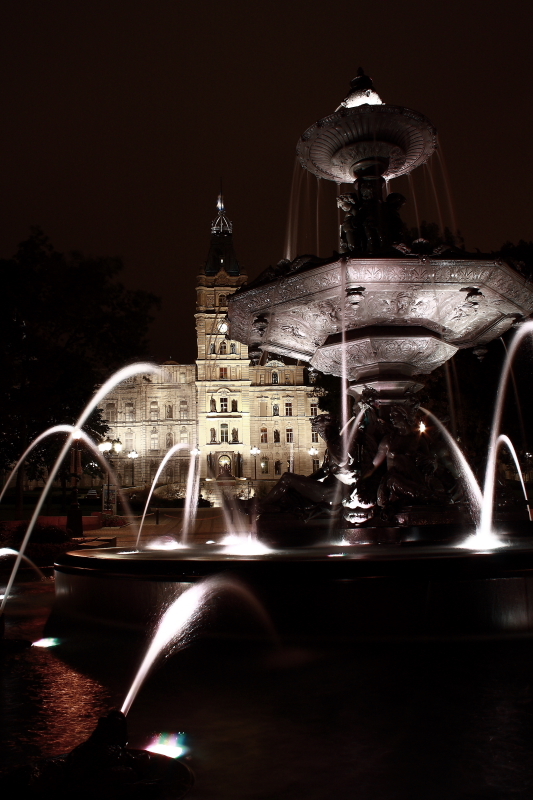 Fountain and the Parliament building, Vieux, Quebec. 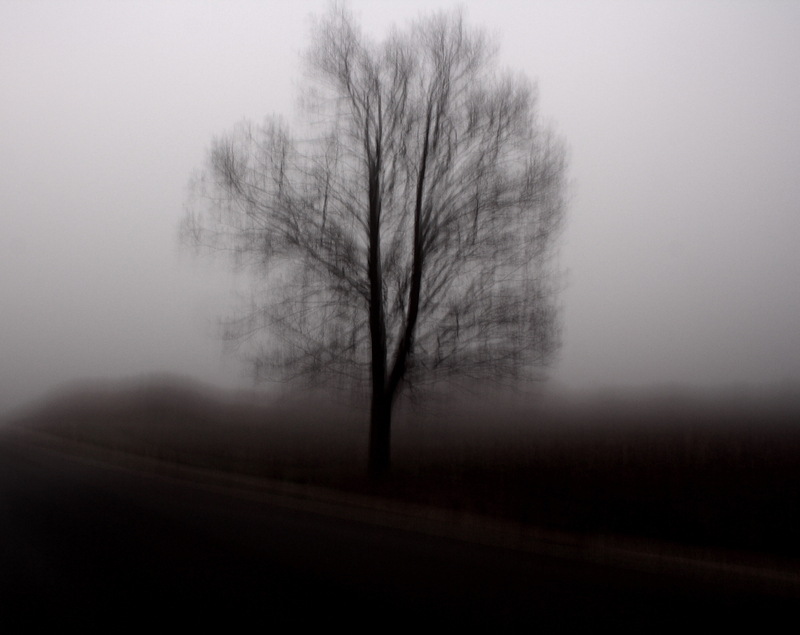 Motion blur of a tree on the roadside at Gamble farms. 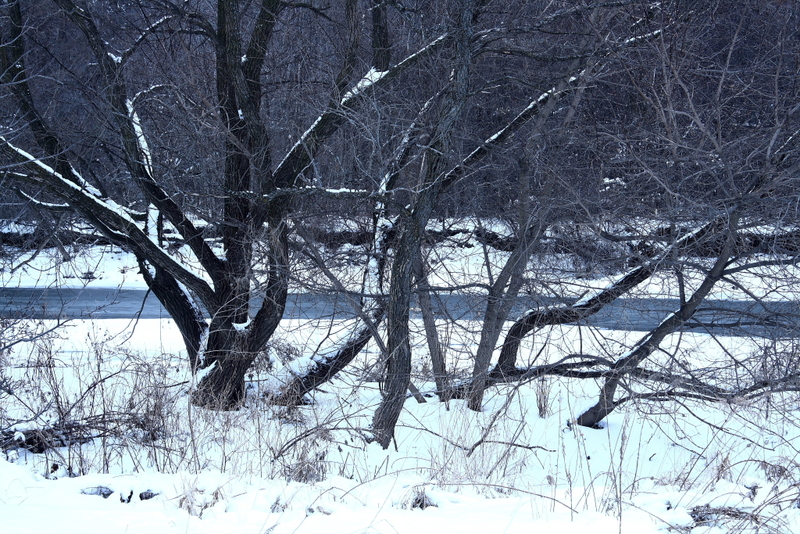 Wild trees along the Conestogo River, Waterloo, ON. This entry was posted in Architecture and Design, Birds, Details, Landscapes, Photo of the Week, Travels. Bookmark the permalink. these are great Mike, I like 4 and 5, but love 6 (tree with roots). Let me know when you have a sale because I can see this one in a frame in my house. Thanks James! I am glad you enjoy it too. I just hung #6 in our house last night, and it looks awesome on the wall. You’ll have to check it out when you come by next! Can’t wait to see your photos from Taiwan!! Great shots Mike. I especially like #5, 7 and 9. You have plenty of stock for the HGCC competitions! I like #1, #6 and #9 the most. I like 1 and 9 because of the mystery, but I think #6 is my favourite. I love the composition, the detail and the tonal range. That being said… the more I look at #1 the more I like it! Good stuff! Thanks Wayne! I am always interested to see which images draw people in. I think 6 is one of my personal favourites as well. It looks even better in print. I actually have it framed and ready to hang in our house. Great shots Mike! 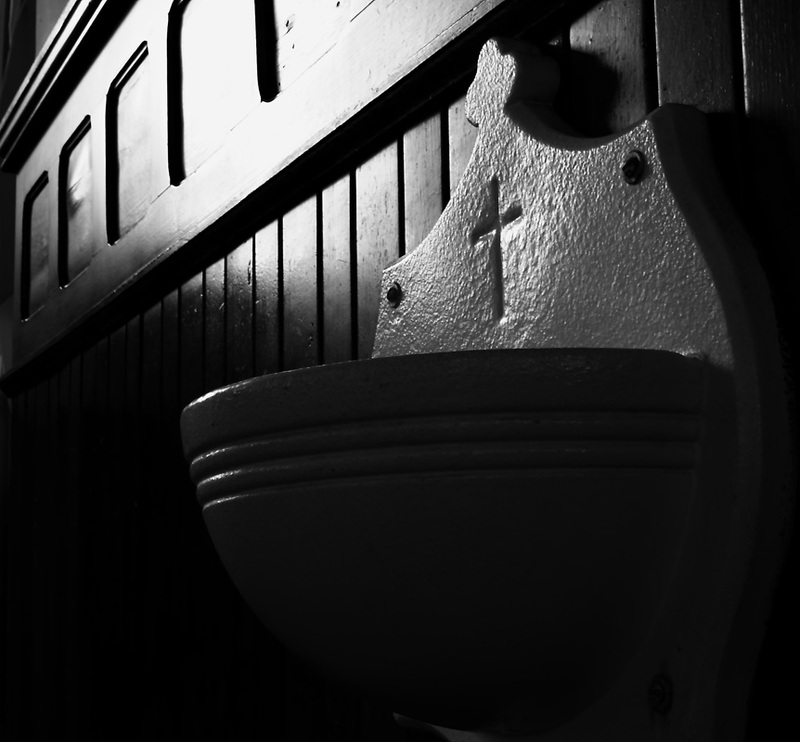 Made me go and look at the church shots again… love em! Sorry I missed you on the weekend. I have a bunch of stuff to give back. Thanks Kev! This was a hard list to narrow down, and I can’t say I wouldn’t make some different choices on another day, but I am glad to know you enjoyed them – makes me feel like I picked some good ones. Sorry I missed you this weekend too. We’ll catch up soon!